Start Date: September 1, 2019. 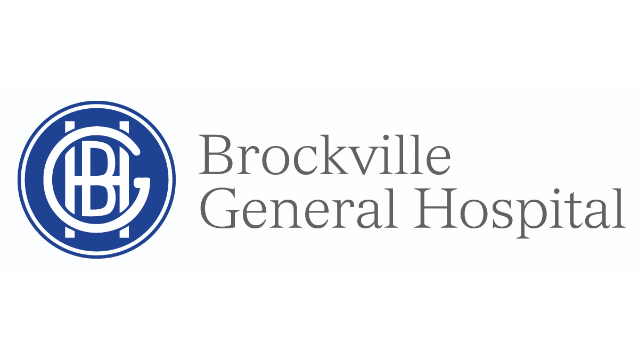 Brockville General Hospital is a 138 bed, community hospital, serving a referral area of 125,000. The city of Brockville (pop. 22,000) is located on the St. Lawrence River, in the beautiful Thousand Islands region. The perfect place to practice and play.